Come join a variety of our instructors, work on washcloths (or make them a bit larger as afghan squares). These classes are designed to help you solidify some of your skills or take your knitting to the next level, while enjoying yourself. Nice and small so you won't be overwhelmed!! These are stand alone classes - so let us know what you are interested in delving into. This month we will start with Brioche. Come learn the basics of this fascinating stitch. 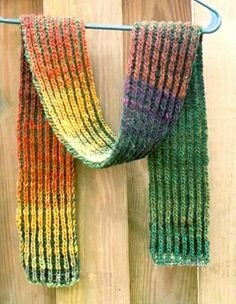 Bring 2 skeins of worsted weight yarn (complimentary colors) and size 8 needles.